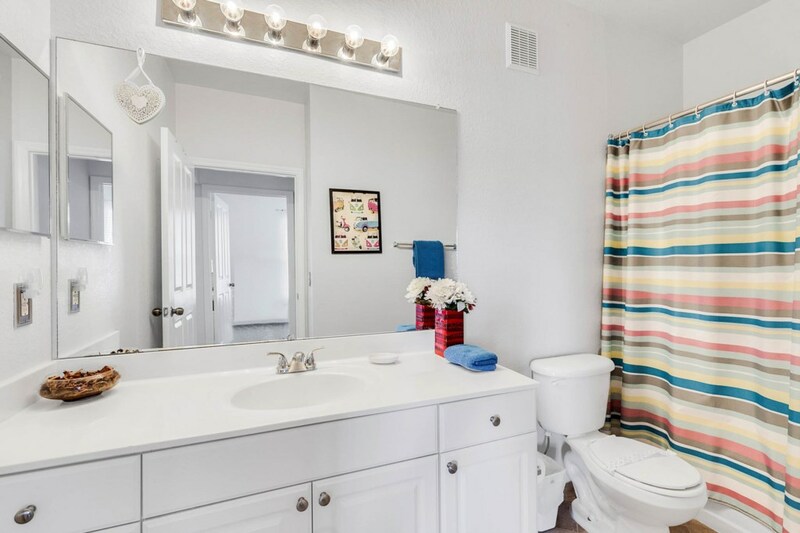 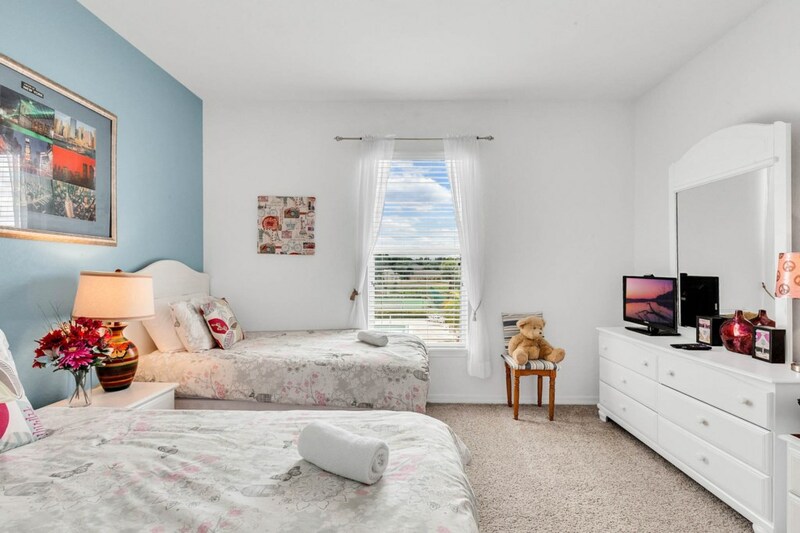 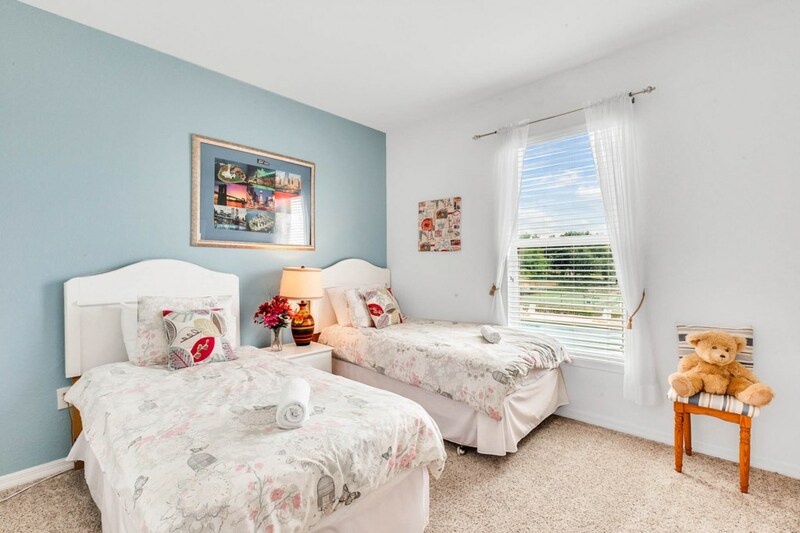 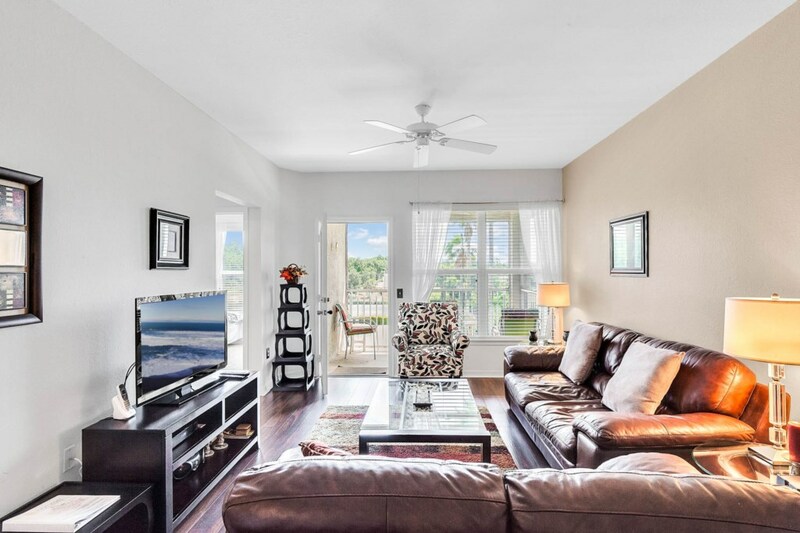 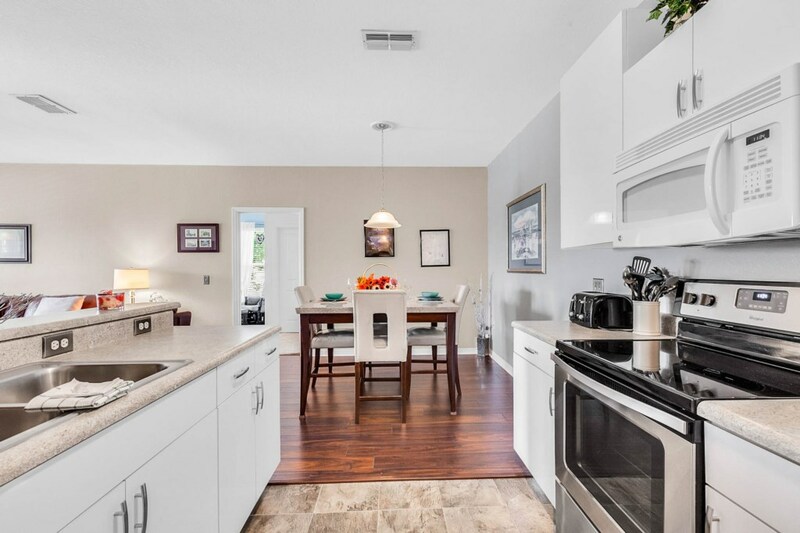 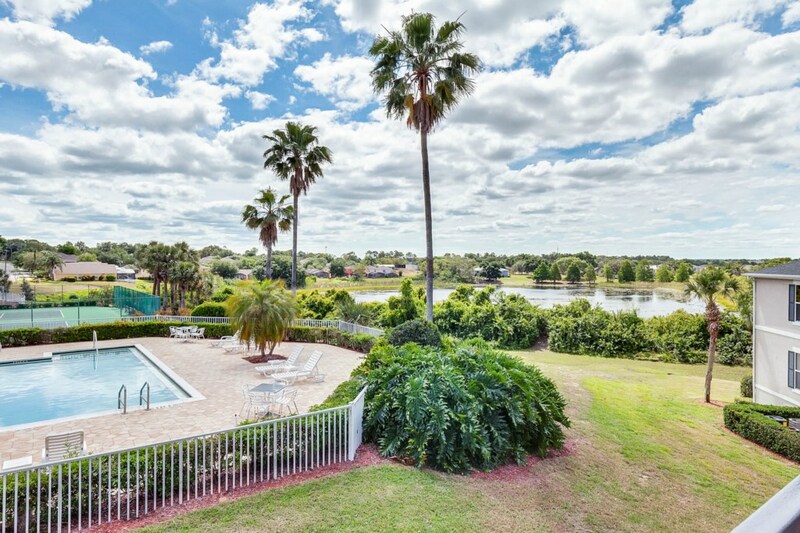 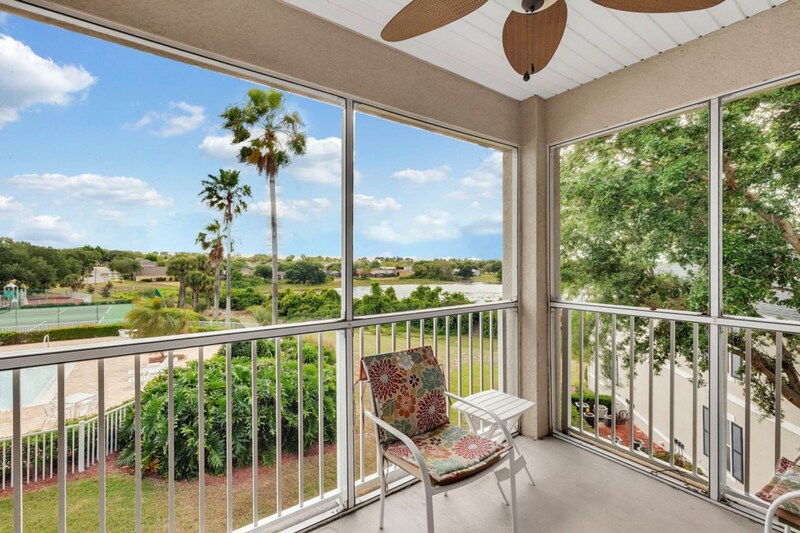 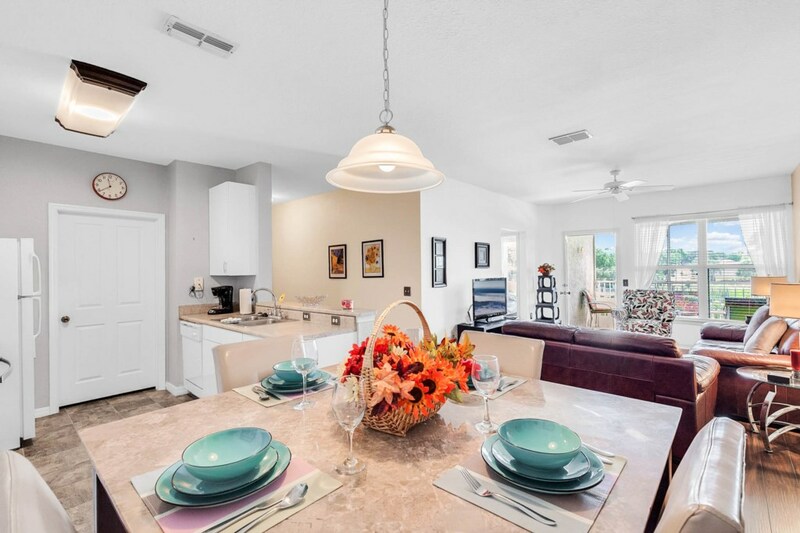 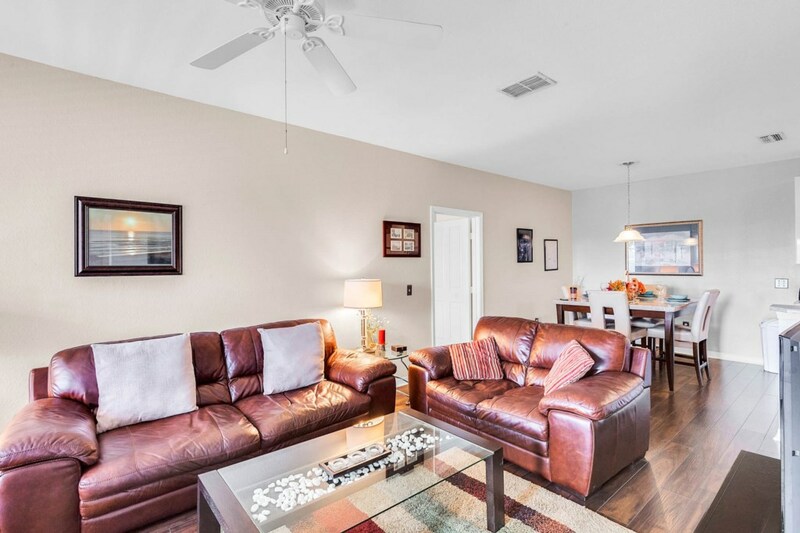 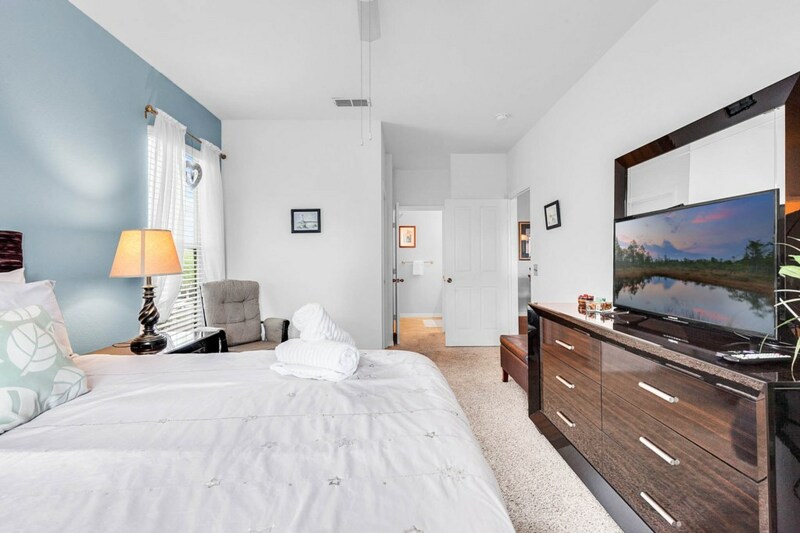 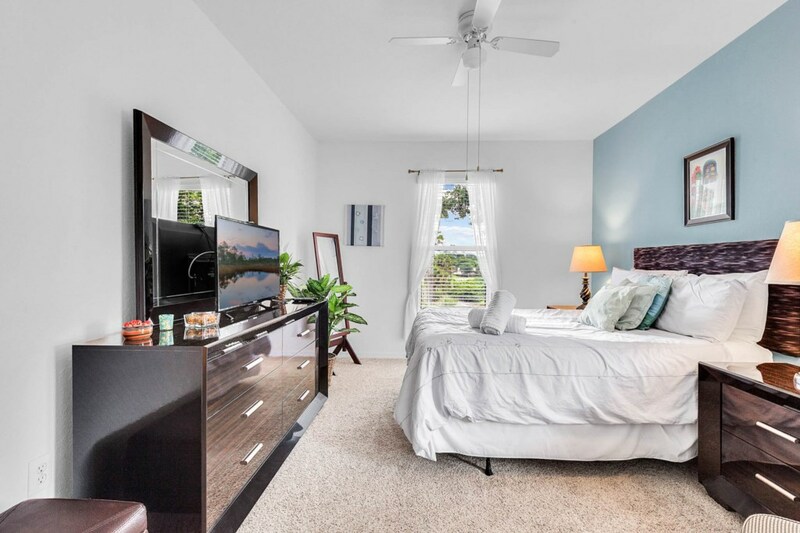 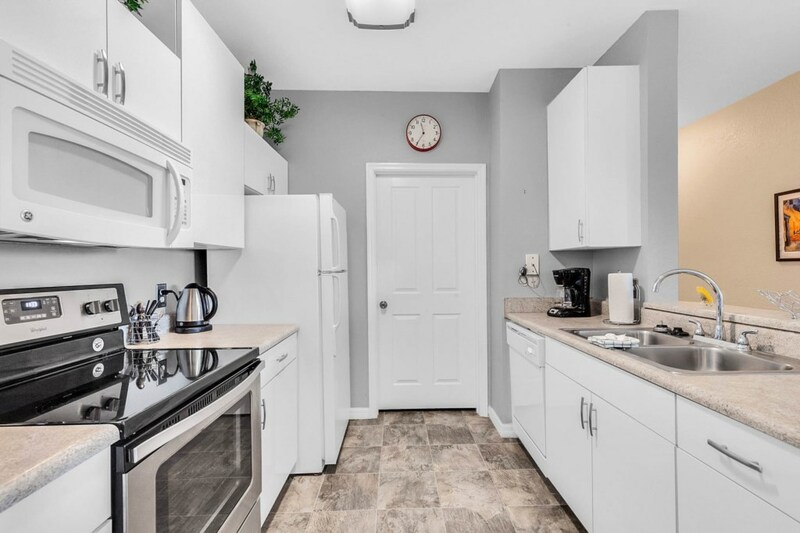 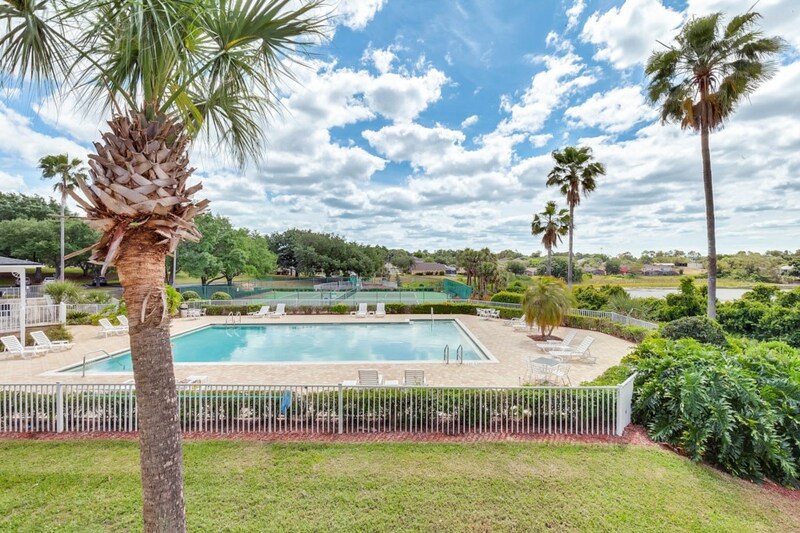 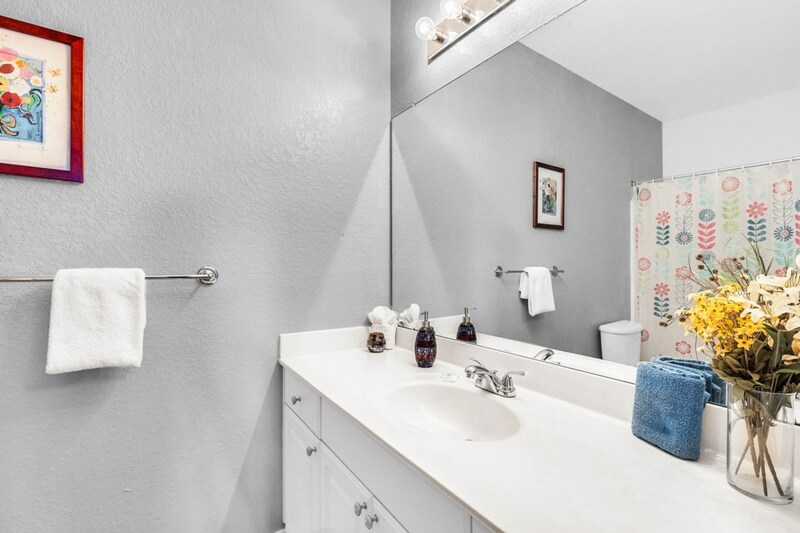 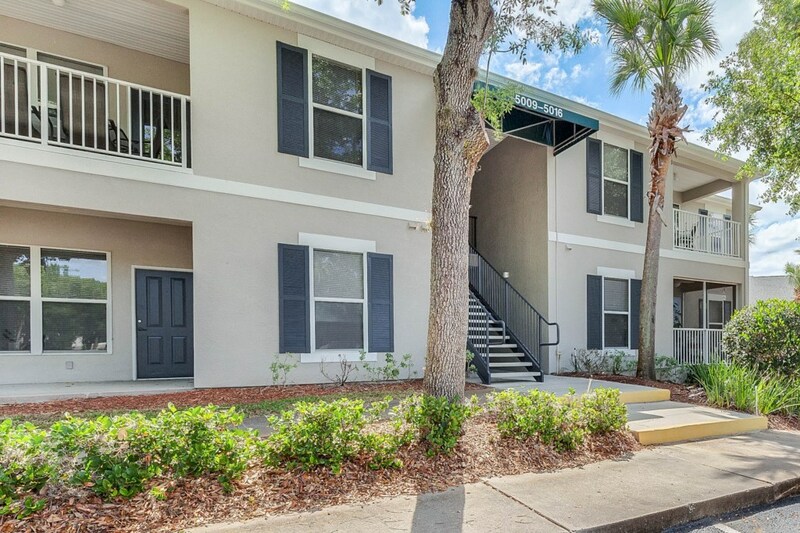 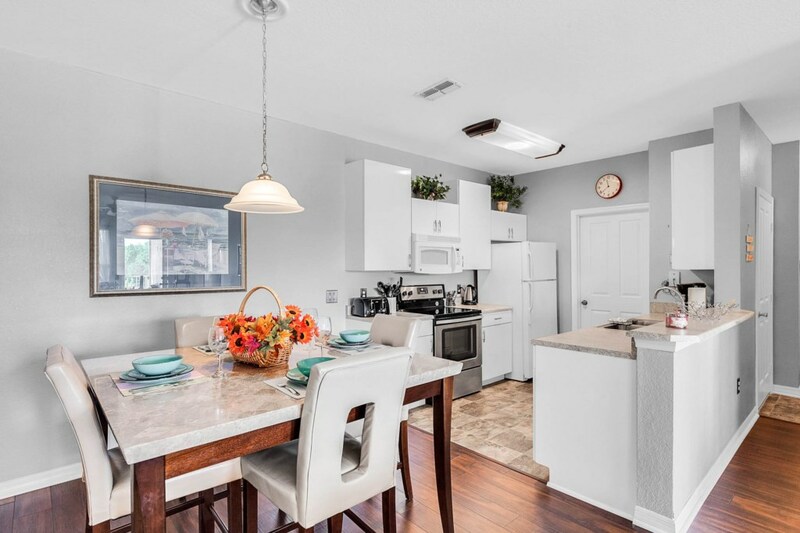 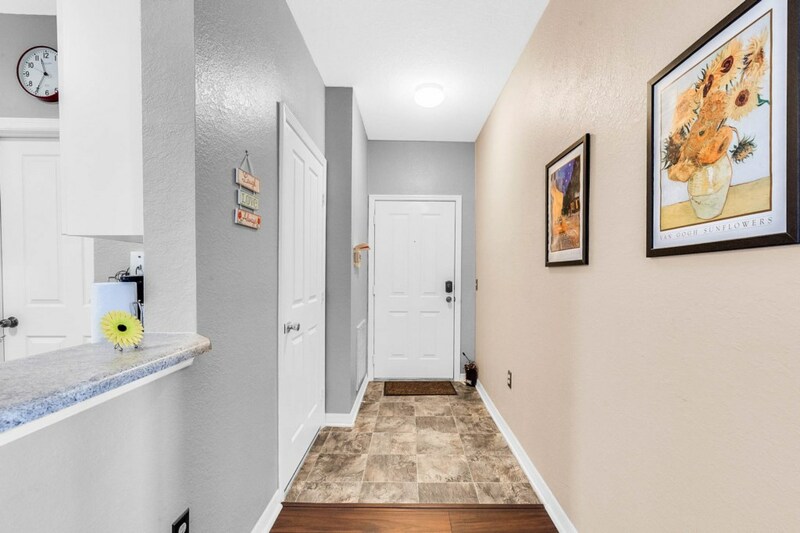 Condo with pool and lake views - Cluhouse with swimming pool, gym, tennis courts..
You want to stay in a condo and enjoy the numerous amenities of Southern Dunes during your vacation? 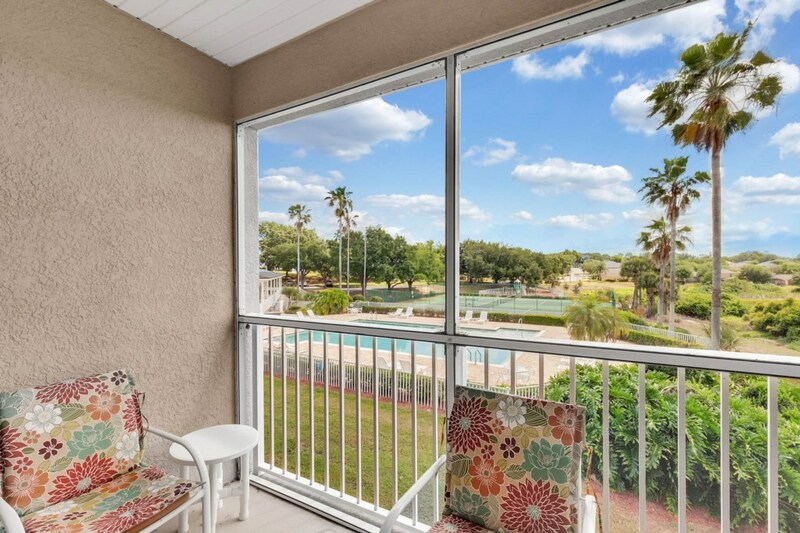 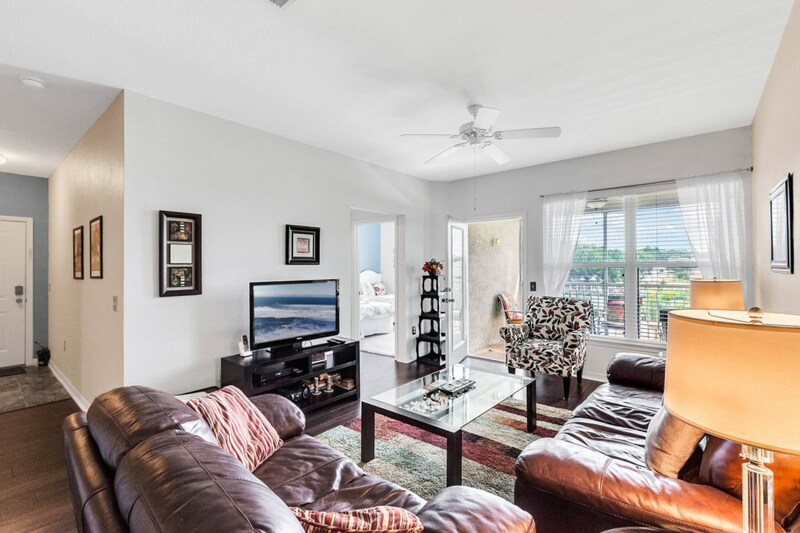 This condo is amazing: sweeping views on the huge pool (clubhouse pool), on the lake, great terrace to enjoy the view and the sun while having a drink or reading a book, 2 nice size rooms with their own bathrooms. 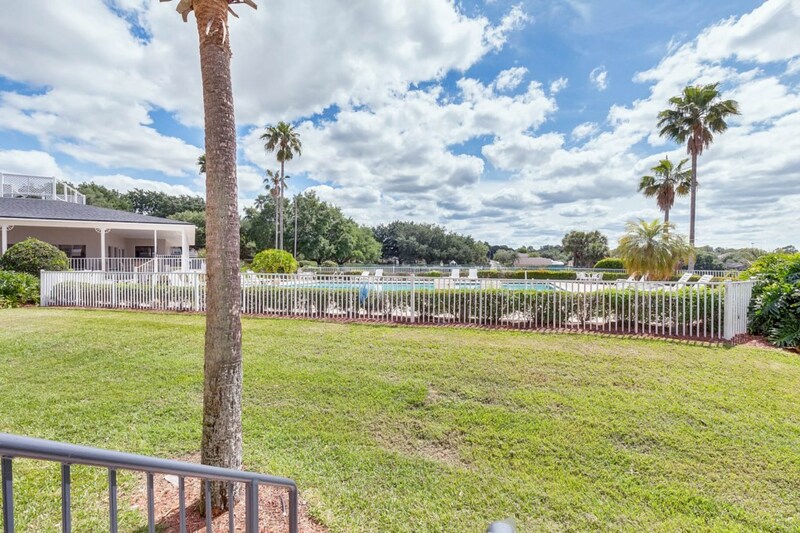 You can enjoy spectacular golf in this prestigious golf community or its beautiful clubhouse (fitness center, tennis courts, and a children's playground). 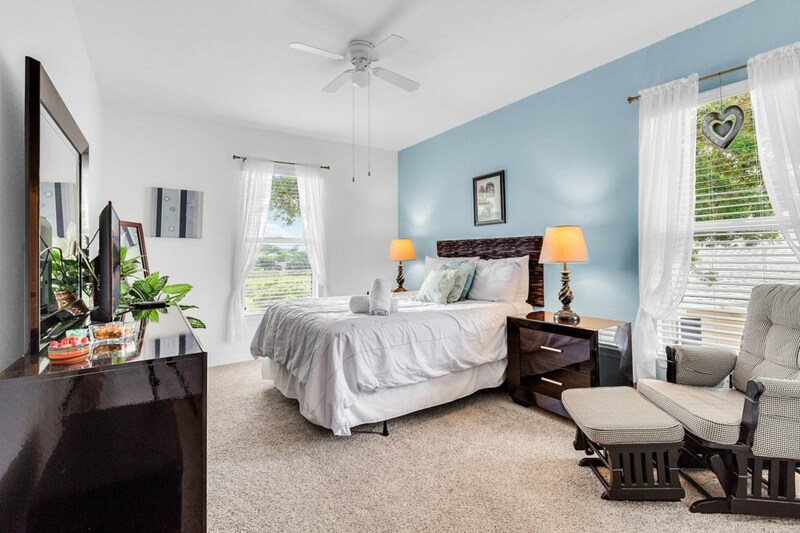 This is the perfect place to relax after enjoying a full day at the many attractions in the area.